A new week means a new top 10 charts for physical games in the UK, and GamesIndustry.biz reports that EA Sports’ FIFA 19 has returned to the top of the table ahead of Rockstar’s Red Dead Redemption 2. 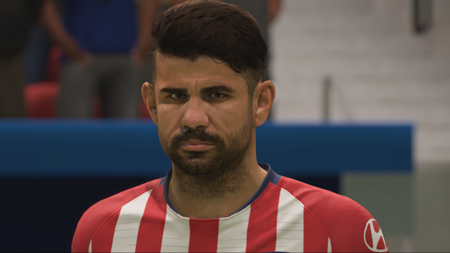 It’s incredibly tight between the pair though, as FIFA 19’s sales fell 62% week-on-week, with Red Dead’s falling 64%. At number three behind these goliaths though we have Call of Duty: Black Ops 4, having its own fall of 71%. January is quite a quiet month thus far, but with Kingdom Hearts 3 and the Resident Evil 2 remake on their way towards the back end of January, we might see some new number one games. For the top 10 this week in full though, check down below. Who can take the crown next week? This entry was posted on Monday, January 7th, 2019 at 9:37 pm and is filed under Gaming News. You can follow any responses to this entry through the RSS 2.0 feed. Both comments and pings are currently closed.